TAC: My Etsy Shop is opened!!!! 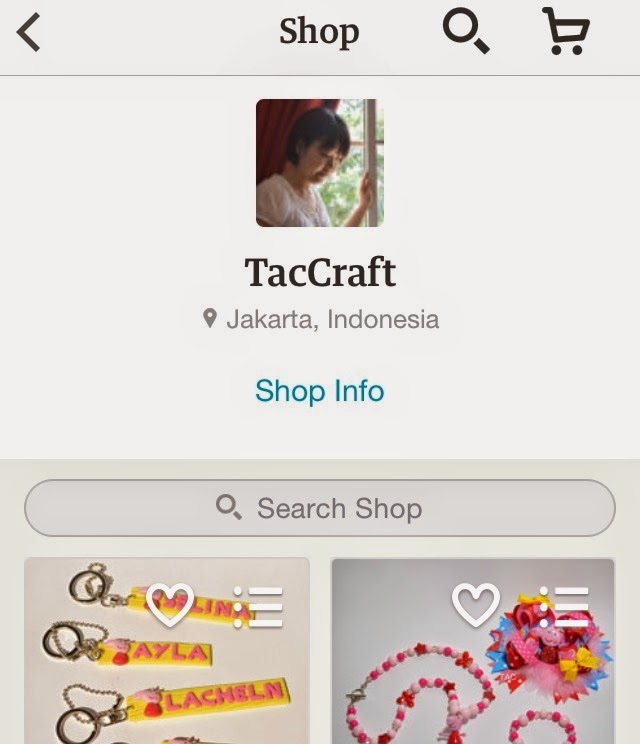 Yeaayyy....finally my very own dream online shop, Etsy has officially opened. There are only 4 items listed at the moment. I will work harder to add on more items, so that buyers have more choice. In less than 24 hours, my stats has shown 10 views..ooh I am so happy. Hopefully I will get my sales rolling in soon. Excellent. It is always fulfilling to start an Etsy, given how much it takes to actually think of making one. It's even more fulfilling when your products have the potential to be a franchised. And believe me, yours do have. You can't go wrong with small these collectibles. Cheers!